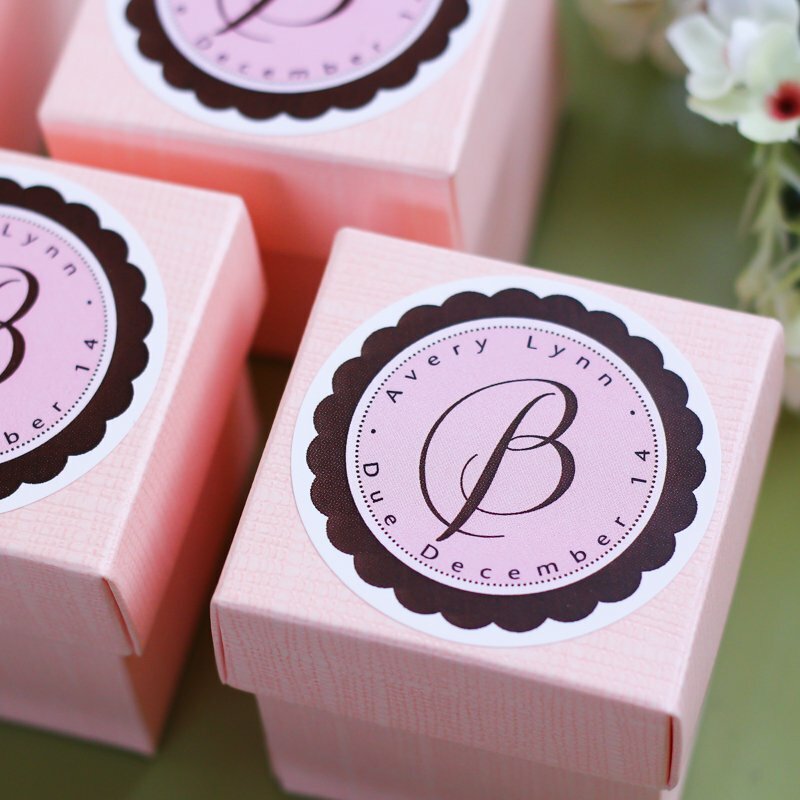 The best baby shower favors...are cute, usable and take little time and effort! You've covered all of the bases for your celebration. Now, it's time to take a moment to create a lasting impression for your guests! So say thank you with flair! If you are going to take the time and effort to make something for your guests, make sure it is something they would like to keep. Are favors popular in your area? A baby shower favor can always be a nice way of saying thank you to your guests. But, if you are on a budget it might be useful for you to find out if they are necessary for the area of the country you live in. Ask around to see if favors are normal for showers in your area. You will save money if it is not needed and perhaps ruffle a few feathers if it is. It is best to know a head of time what is good etiquette in your area. Think of the lifestyles and ages of the guests attending your party. Pick an item that will work well with your theme and they will enjoy. Do not waste your time and energy making a cute favor that will not be wanted or appreciated. The baby shower party favor will take a 1st class trip to the garbage can when your guest arrives home if it is not wanted. Here is a list of fun and unique favors that can be both fun to give and receive. Have some great baby shower ideas? You can share them with us here. 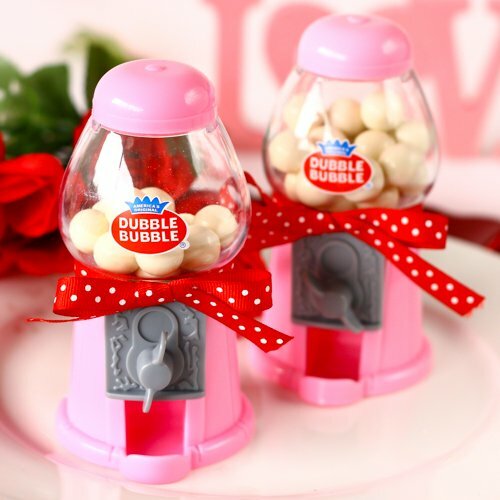 Bubblegum babies- really cute babies made out of bubblegum. Lipstick or Lip gloss -my favorite vendor for inexpensive gloss that looks good. There are lots of fun and creative ways to make a baby shower favor aesthetically pleasing while adding a hint of excitement for the guests to open them. A normal favor can be made more alluring with a little bit of tulle, ribbon or colored plastic wrap. Curling Ribbon can add fullness and detail to your favor. A personalized note or tag on the favor with a cute saying adds a special touch for your guests. A great way to present your party favors to your guests is to use them as a centerpiece or decoration for the baby shower. De-stress your baby shower favor planning... If you take care of them weeks ahead of time, you will not have to worry about any last minute shuffling. There's no need to wait for the delivery man to be knocking on your front door. Your party favors can be made or ordered weeks ahead of time and stored in a safe place. In the case of items like cookies, they can be baked a few days ahead of time. This helps you to clear your busy schedule for the pressing last minute details. Good Luck With Your Baby Shower!